"It&apos;s time for me to reinvent myself...and come up with something completely new." 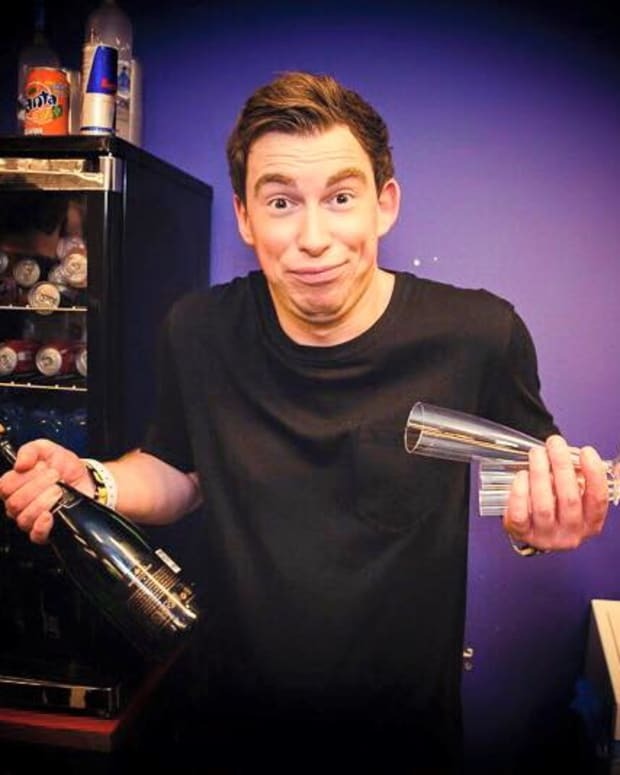 Who is Hardwell? He&apos;s become quite the villain of electronic music lately, taking something we hold very dear - music - and ripping our hearts out with it on cheesy rock riffs. We&apos;re pretty sure Sally isn&apos;t too happy with him either. He&apos;s made some big tunes in the past no doubt, which is why this has been so upsetting. And his polarizing new album couldn&apos;t have had a more ironic title. So with Valentine&apos;s Day here, what could be more fitting than a change of heart? In a new interview with Billboard, Hardwell discussed his album, United We Are, and turning his sound around. 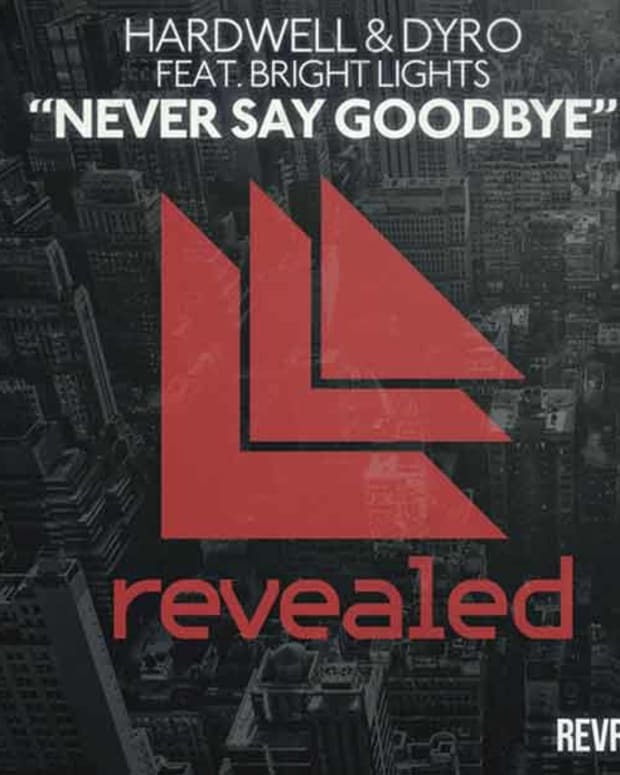 This could easily be seen as caving to the criticism, but Hardwell maintains he&apos;s doing his own thing. He said he could have jumped on the deep house bandwagon but hasn&apos;t, and he could be producing radio hits in LA but would rather not (his album was recorded in the comforts of his studio in the Netherlands). "Well Long Tall Sally she&apos;s built for speed / She got everything that Uncle John needs / Oh baby, yeah now baby / Woo baby, some fun tonight"
When asked what he wants people to know about him, he sounds desperately concerned that his image has become lost in the hype. He discusses the awards he&apos;s won for DJing and notes that he doesn&apos;t use "turntablism" in many sets because it disturbs the story that needs to be told. He may have disappointed us with some of his new releases, but there might be more to him that meets the eye. 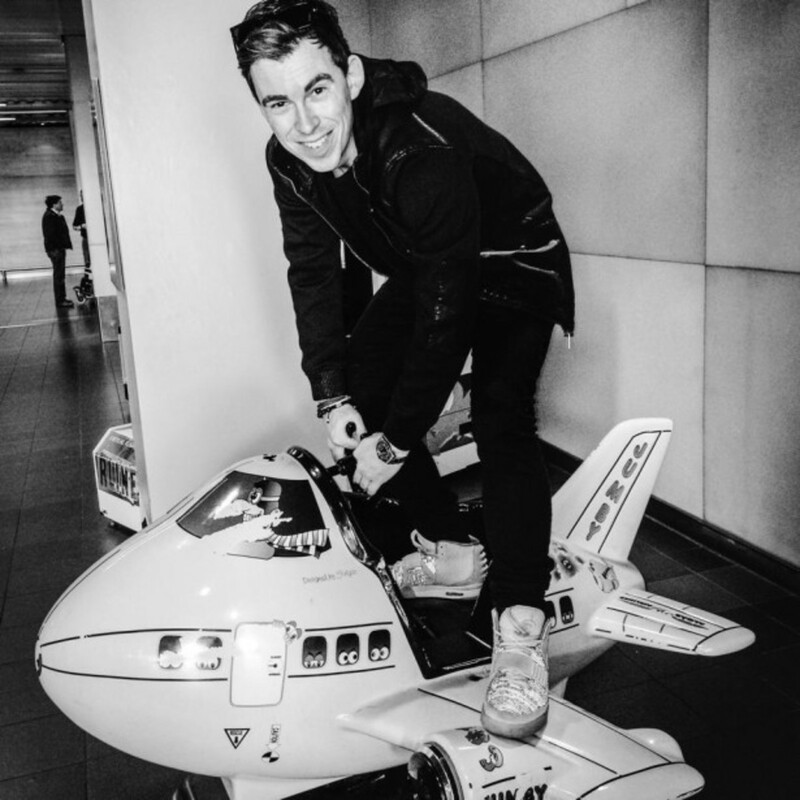 And a slightly different Hardwell on the way. 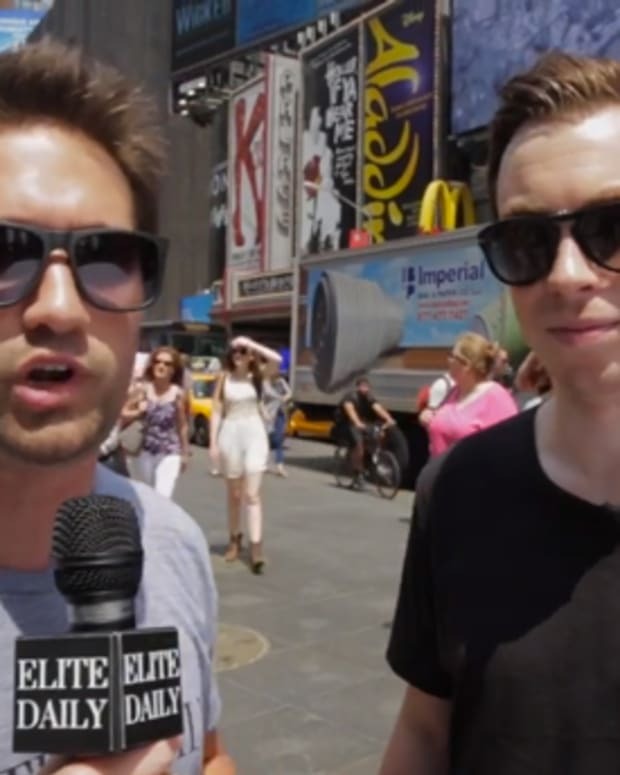 So who is Hardwell? We though we knew... but maybe we didn&apos;t.